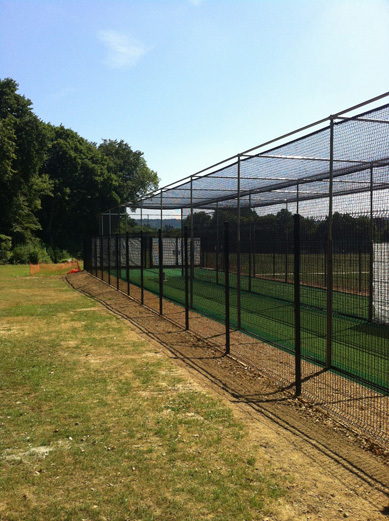 ​Design, goundworks and installation of a new 2 lane non-turf practice nets facility with security fence to meet to the club’s exacting specifications in a project funded by the local county council and club members’ fundraising activity. 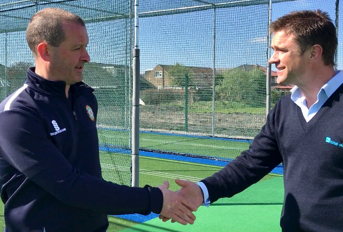 The club took a very detailed approach to selecting a contractor for the project; securing quotes from four ECB approved system suppliers and getting feedback from clubs that used each provider before undertaking “test drives” on facilities built by each firm. 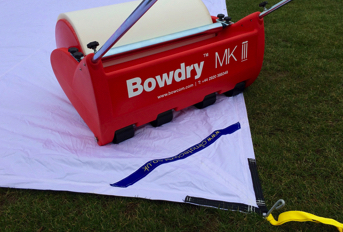 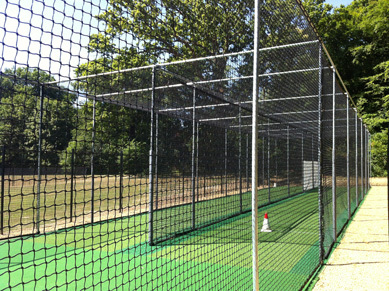 total-play’s installation at Grayshott CC impressed the club and the company was appointed sole contractor for the project. 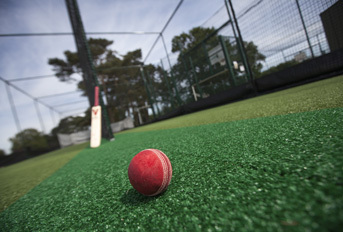 The new facility was to be built on a steep hill so, as cricket practice nets need to be on flat ground, there was a significant amount of groundwork to carry out before construction could begin. 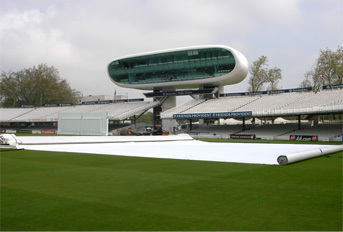 At the excavation stage, the total-play team carried out a ‘balanced’ cut and fill process so that no spoil had to be taken off site. 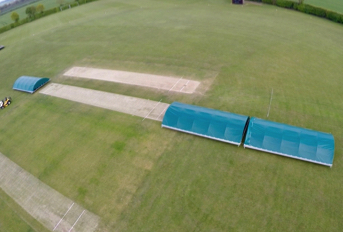 This reduced the amount of vehicle movement and helped keep the carbon footprint of the overall project low which, as the Club is located in an AONB in the South Downs was a big positive. 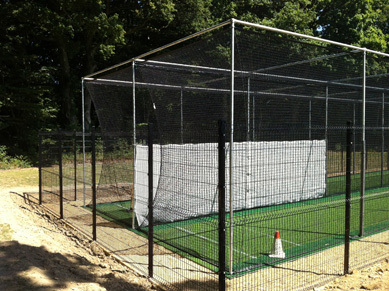 Once initial groundworks were complete, work began on the construction of a 2 lane, 33m open-ended facility fitted with the tp365 ECB Approved Pitch System NTP system and HD Protection Tunnel netting with anti-rodent skirts. 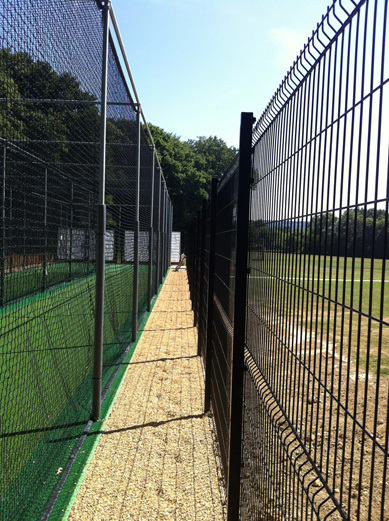 Four metre-wide gates were installed at the bowling end to allow for extended run ups, which involved extensive grading at the front of the system to provide a grassed run-up and also tie in with the adjacent sports pitch. 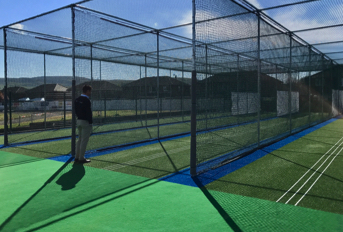 The system was completed by twin-bar, green powder coated security fence with pedestrian and bowlers’ gates, a coaching path around the perimeter of the security fence and access path from the existing tennis court to the new practice system complete with concrete steps.